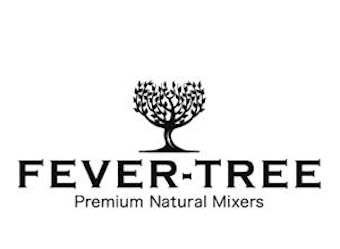 UK ‘drink mixer specialists’, Fever-Tree is launching in Australia. The British-owned company is a UK export success story and in the last six months and has won a number of awards, including the Queen’s Award for Enterprise for International Trade, the Ernst & Young Entrepreneur of the Year and ‘Exporter of the Year’ at the Grocer Gold Awards. The brand is sold in just under 50 countries and claims to be stocked in seven of the top 10 restaurants in the world. Southtrade International is representing Fever-Tree in Australia with the premium natural mixers propelling rapidly, selling in leading bars, restaurants, and major retailers nationally. The products available include; Premium Indian Tonic Water. Ginger Beer, Lemonade, Ginger Ale and Soda Water. Fever-Tree experienced 40% growth in 2013 in the UK with their annual turnover reaching £24m at the end of 2013, 70% of which was sales from international markets. Fever-Tree has been noted as the fastest growing non-alcoholic drinks company in the UK, demonstrating the end of a highly successful award-winning year in 2013.